It comes as no surprise that running is good for those who run. And, as I'm growing older, it's giving me endless pleasure to discover new ways in which running benefits us as runners. Improved mental health? Check. Improved memory? Check, check. A good way to manage the symptoms of PMS and menopause? Check again. What's not to love, right? Raising money for charitable causes through running. 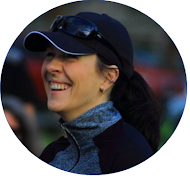 Arranging and completing virtual running events for a good cause. Using apps like Charity Miles on the run. Collaborating with the local SPCA to take stray dogs for a run. Competing in races where a portion of the proceeds goes to charity. Imagine my delight, then, when I stumbled across the concept of plogging. 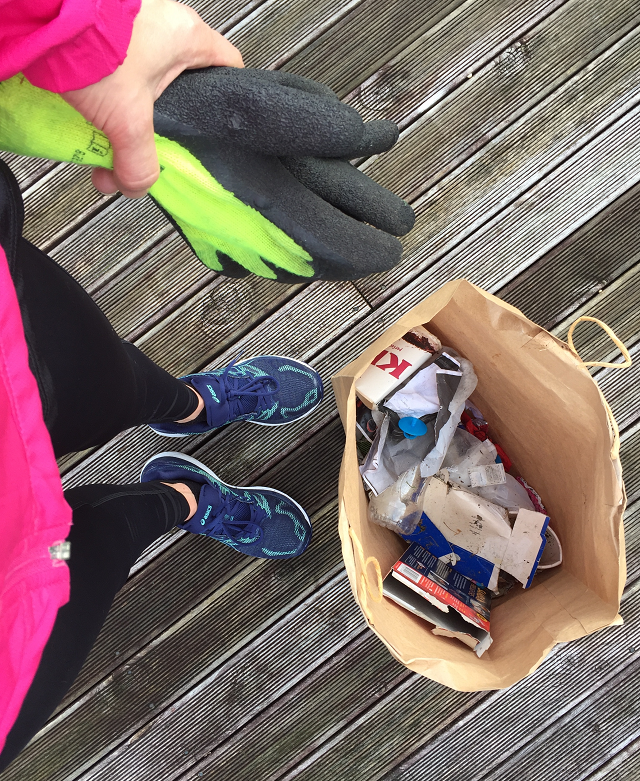 A mash-up of the words "jogging" and the Swedish term for picking up litter, namely "plocka upp", plogging is exactly that. Picking up litter while running. Why on earth didn't I think of that?! Yes, there are numerous arguments against picking up someone else's junk. But I feel that doing nothing is just as bad. "It's only one piece of litter, said 8 billion people", right? So, armed with a bag and Will's gardening gloves, I recently set off on my first plogging expedition. We live in a relatively clean neighbourhood, so I didn't really expect to find much litter, but I was (un-)pleasantly surprised. I returned home with a whole stash of trash, chuffed to have left my neighbourhood in a better state than what I'd found it. Plus I got an extra workout from all that mid-run bending and reaching! And can I let you in on a little secret? 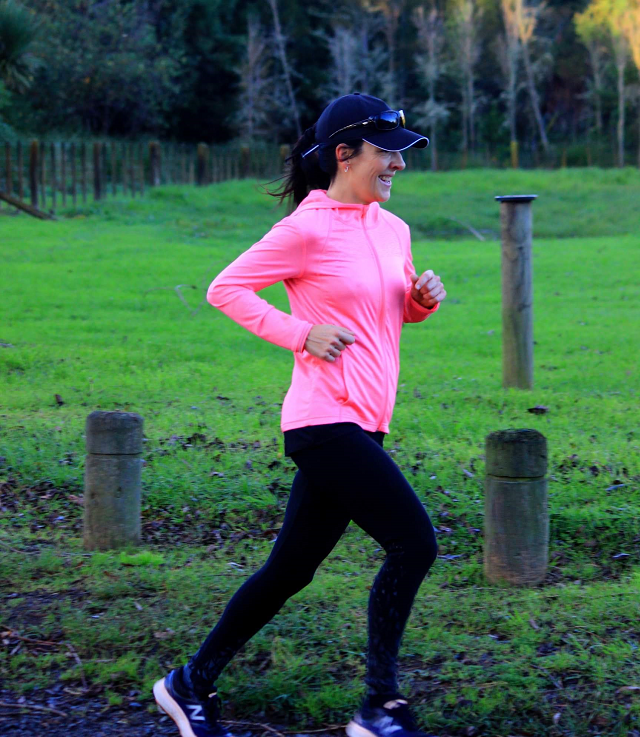 While plogging definitely is a way in which running can benefit communities and the environment as a whole, it benefits the runner even more. I have no scientific evidence to back my claim, but I'm pretty sure that a runner's high feels twice as good when you run for something bigger than just yourself. Improved mental health? My non-running neighbours don't think so. They think I'm a proper nut case, jogging past at six in the morning in a pair of skimpy shorts - at my age! Haha! Let them think what they want to! They're just jealous of your energy and zest for life!